A week has past already! Let's see what treats we have today. 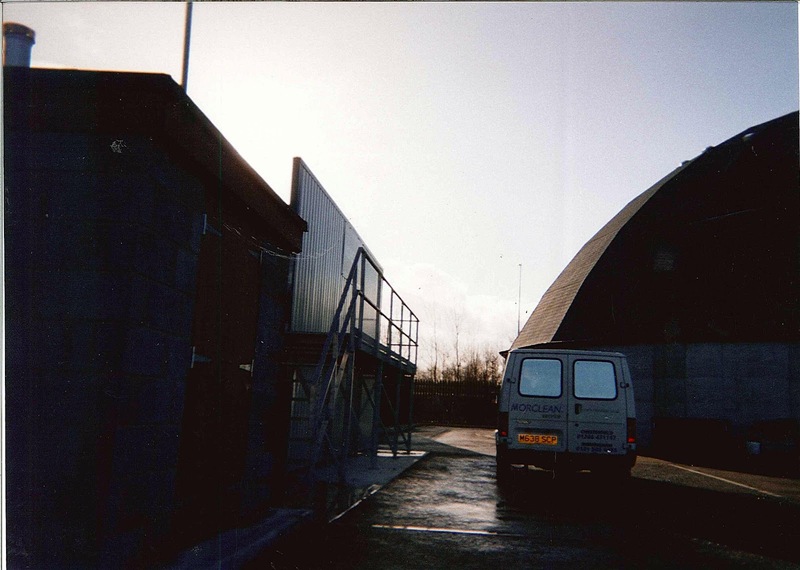 These two gems are dated at about 1999, taking place at Conway Council Gritting station. 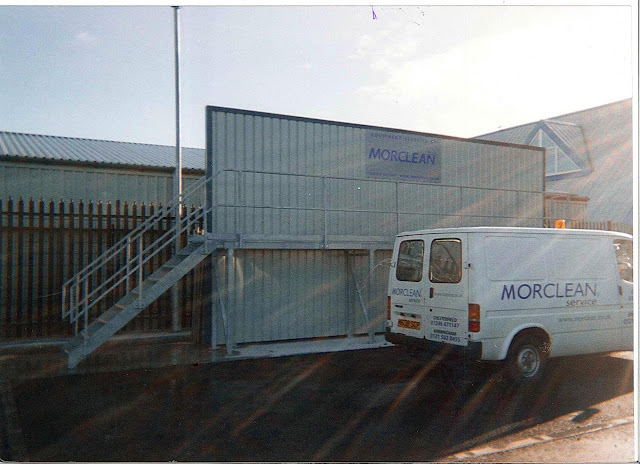 Note the glorious sun rays just gleaming off of the old transit van with the old style Morclean logo! Continuing the old-transit-van-theme, here is a shot of a gantry Morclean built for Sita waste in Liverpool. We we're well travelled, even then! About15 years old. 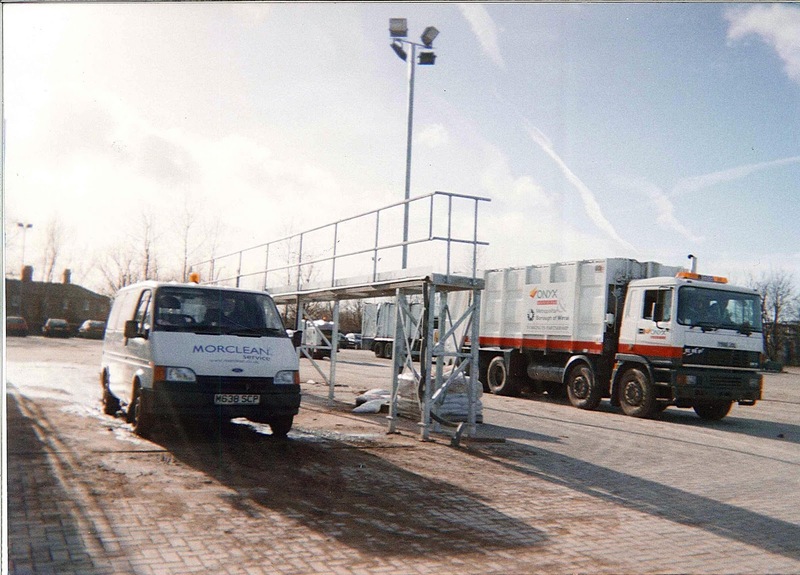 The gantry is used to reach the tops of refuse trucks with the high pressure cleaner, similar to a gantry we have installed recently in Kettering. 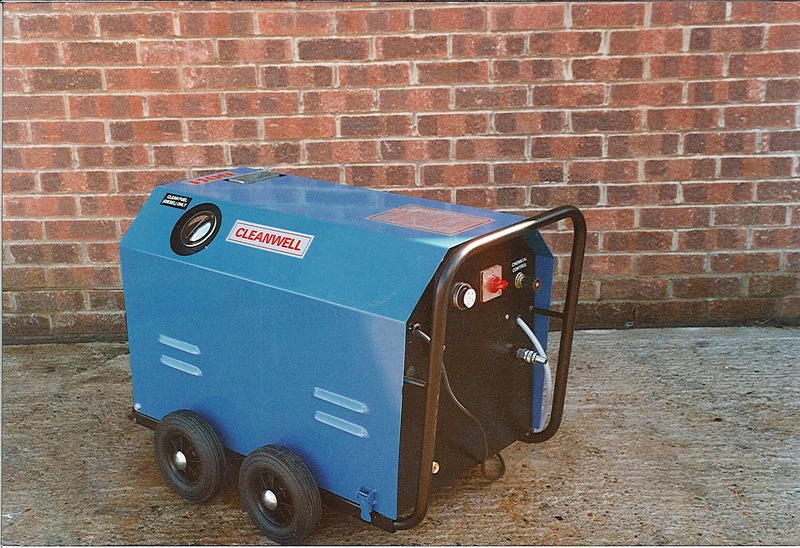 And to squeeze one more in, here's a beauty shot of a early hot water high pressure cleaner from the late 90's. It was affectionately named "H1100" and was regarded as ahead of it's time. There we are! Tune in next week for more retro pictures.